Which is better: wet ageing or dry ageing meat? Honing vs sharpening - which is best for your butcher's knife? 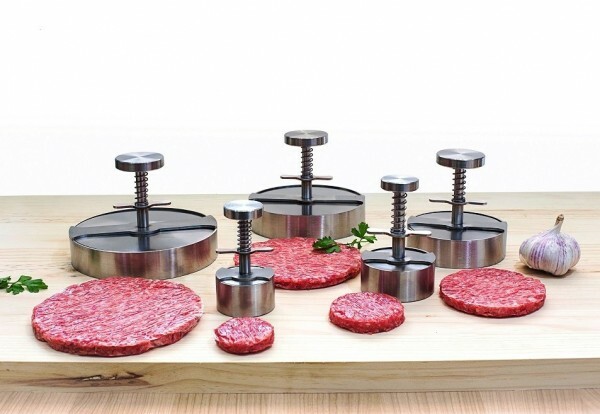 Are burger presses really worth it?